Apple likely has a few different announcements on tap for its event in San Francisco, next Tuesday, October 22, judging by the invitation received by press. We’ll be there live to tell you exactly what’s being announced as it’s being unveiled, but for now, we’re making predictions based on available information just like everyone else. Here’s a breakdown of what we expect to possibly see next week, and how likely it is we’ll see it. First on the list are new tablets from Apple, and it’s a near-certainty we’ll see those next week. The iPad lineup was last refreshed around this time last year, and there’s a lot of anticipation in particular around the iPad mini, which many are anticipating could get an update to a high resolution, Retina-syle display. The latest rumors suggest that the iPad mini will indeed get a Retina upgrade, doubling pixel density (which will in fact make it even sharper than the Retina iPad 4th generation, thanks to the smaller screen). 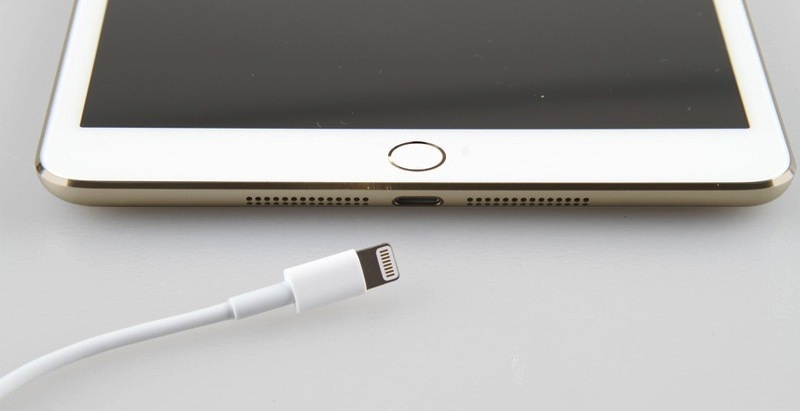 To make up for that, the small iPad is reportedly going to gain some weight: around 0.3 mm, according to the latest. That would be about half the extra weight the third-generation iPad had to put on over the iPad 2 when it gained Retina powers, and in both cases, the reason for any increase would be to cram a larger battery within the shell. New iPad minis might not just come in Retina flavor, and we’ve heard some suggestion that Retina models will be in extremely short supply at launch and into next year. Either way, I’d still expect a high density display iPad mini to make its inaugural appearance next week, possibly with a fingerprint sensor like the one on the iPhone 5s included. 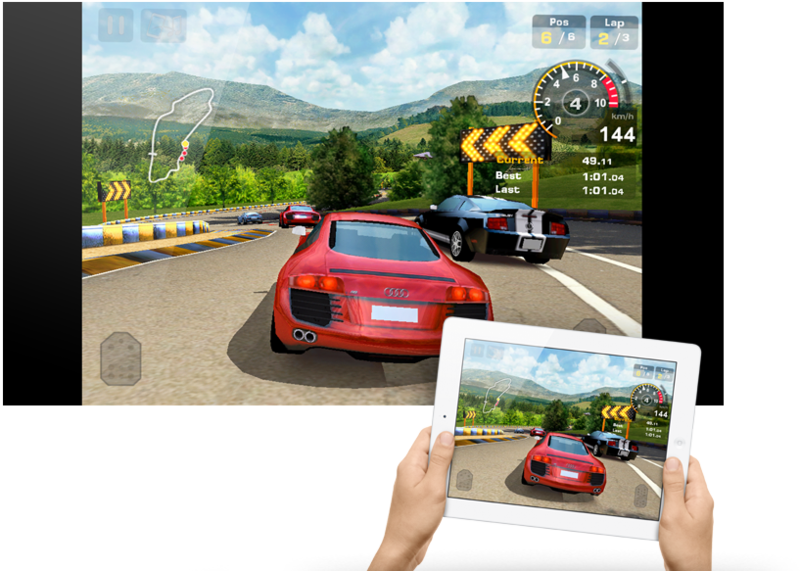 The full-size iPad is looking to get an update, too, per reports. This one could actually lose weight and girth compared to its predecessor, as it takes on an appearance more like the iPad mini (with narrower bezels). Leaked photos have claimed to show space grey and even gold versions of all of the new iPads, and again, fingerprint sensors are a possibility for the upscale 9.7-inch version. New iPads will probably retain the price points of their predecessors, and go on sale around a week after the event, potentially with pre-orders beginning on the Friday of next week. The MacBook Pro is due for an upgrade, and the Retina versions of those notebooks are supposedly in line to get one. The key feature being discussed around these new models is Intel’s Haswell generation of processors, which were added to the MacBook Air earlier this year. Haswell offers considerable benefits in terms of power consumption, which should help any new MacBook Pros we see stretch their battery life into the 10-12 hour range. Most reports agree that when these MacBook Pros get their updates, we won’t see the non-Retina versions also updated; those will instead continue to be made available, but it’s possible Apple is looking towards phasing them out eventually in favour of the higher-res versions. If that’s the case, we could see further price cuts on the base level Retina Pros, and I’d also expect graphics card improvements, full HD webcams and 802.11ac Wi-Fi support, based on additions made to the recently refreshed iMacs and MacBook Airs. These are also almost a shoe-in, and might even go on sale immediately after or shortly following their announcement. Apple’s new Mac Pro isn’t a secret, since Apple made the unusual move of announcing it well before its release back in June at its annual Worldwide Developers Conference. But the professional-level desktop OS X computer that replaces the aging aluminum model still hasn’t received an official release date or price. 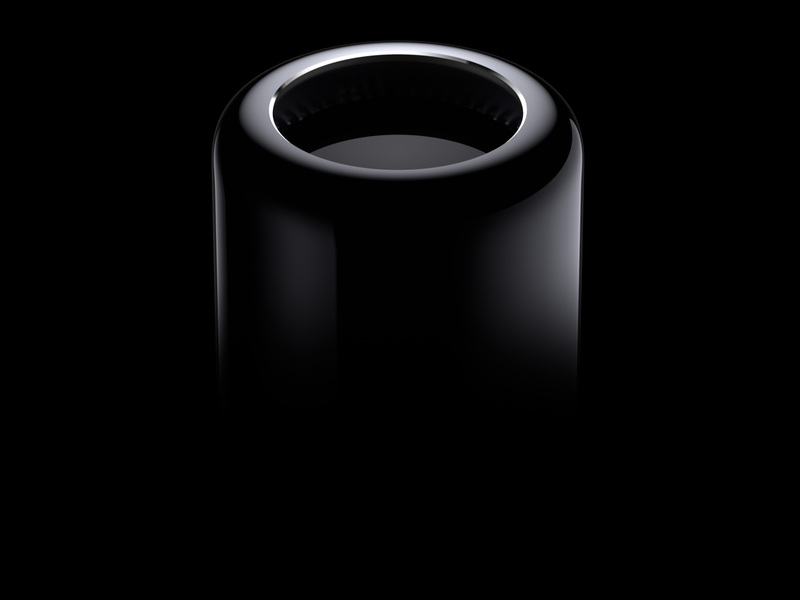 The redesigned Mac Pro bears little resemblance to the machine it’s replacing: a smooth black cylinder, taking up about 1/4 of the space of the old version, is all that remains. But that diminutive canister belies impressive specs under the hood, as Apple has put dual workstation GPUs capable of supporting multiple 4K displays, an Intel Xeon E5 processor with up to 12 cores available, much faster RAM and more inside. It’s all designed around a heat-dissipating center with a single fan, and the focus is on external expansion via Thunderbolt 2, USB 3, Ethernet and HDMI, rather than on internal customizability like with the old model. Apple has said only that it would ship in “fall,” while also revealing it would be manufactured in the U.S. We’ve heard that it could start selling in November, according to the latest reports. No word yet on price, but expect it to be expensive, as this is definitely aimed at those with professional-level demands. Apple’s latest OS is just about ready to ship, having hit GM status in the pre-release developer builds recently. 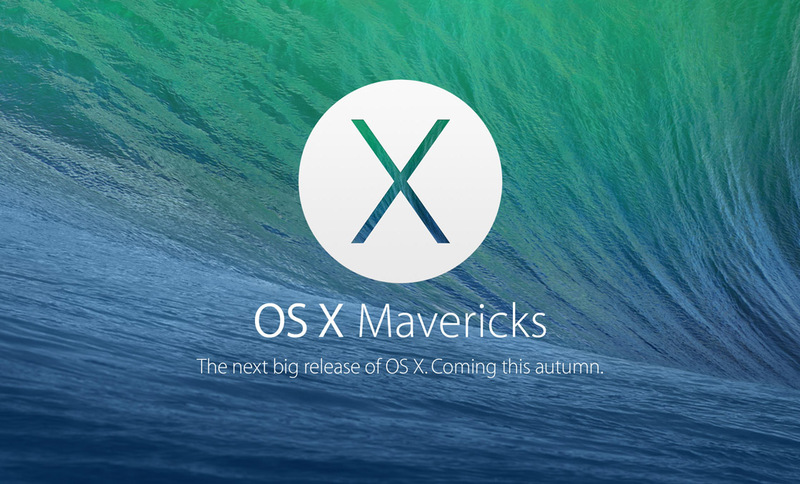 We’ve also heard that Apple has asked developers to start submitting apps for Mavericks. Expect it to ship in time for the arrival of new Retina MacBook Pros, if not before, and as always, look for Apple to offer no-charge upgrade offers for people who’ve just recently bought new Macs, including the refreshed iMac. The price on OS X updates dropped from $29.99 for OS X Lion, to $19.99 for OS X Mountain Lion, so it’s possible we could see another drop, but Snow Leopard and Lion retained the same pricing, so Apple could easily keep the $20 fee, since it’s already quite low as it is. There’s talk of an Apple TV refresh, but the rumors suggest this will be an evolutionary change to the streaming media box Apple currently offers, not the mythical Apple television that’s been discussed for ages. There’s no word on what exactly that might entail, beyond the usual processor upgrade, but our own contributor MG Siegler has suggested there will be reason for excitement from updated hardware in the Apple TV product line sometime this month. As always, expect at least some surprises, and join us next week as we cover the action live.